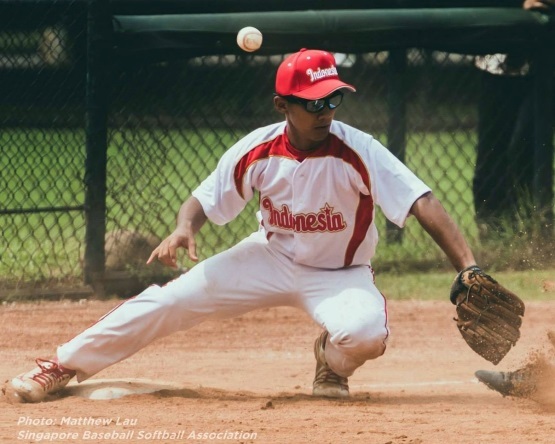 LAUSANNE, Switzerland – After three days of action at the six-nation BFA East Asia Baseball Cup XI in Jakarta, Indonesia, the defending champion, No. 23 Philippines, is the sole undefeated nation. The Philippines improved to a perfect 3-0 record by defeating No. 31 Sri Lanka, 2-1, in a tight Day 3 battle on Tuesday. Sri Lanka rebounded hours later with a win 9-3 over No. 30 Thailand, as the double-header was programmed to account for the two nations’ Opening Day rainout. After a narrow Day 1 loss to the Philippines, No. 33 Hong Kong has won two straight games, including an 8-7 victory Tuesday over previously undefeated No. 38 Indonesia. Unranked Singapore fell to Thailand 12-2 to round out Day 3. The top two nations in the standings will meet Friday, 8 May in the championship finale.